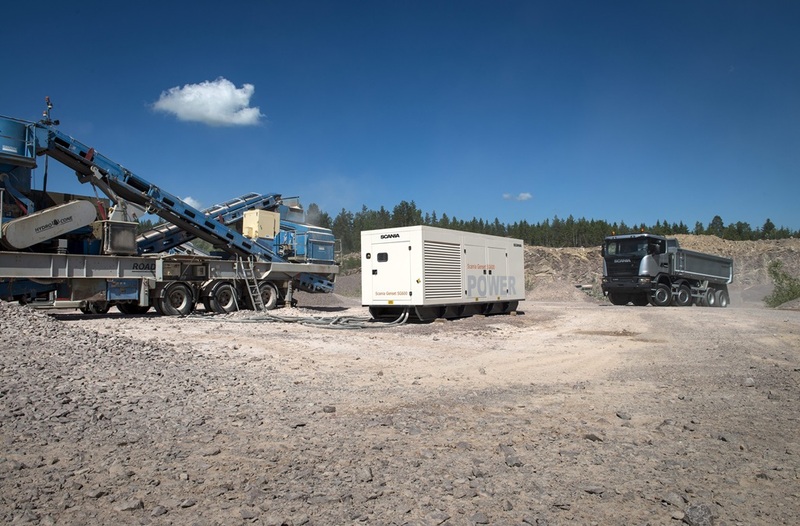 Scania offers Gensets from 250kVa to 700kVa and can synchronise up to 32 units for larger power generation projects. All Scania Gensets offer ready to run solutions for urban and the most demanding rural environments. 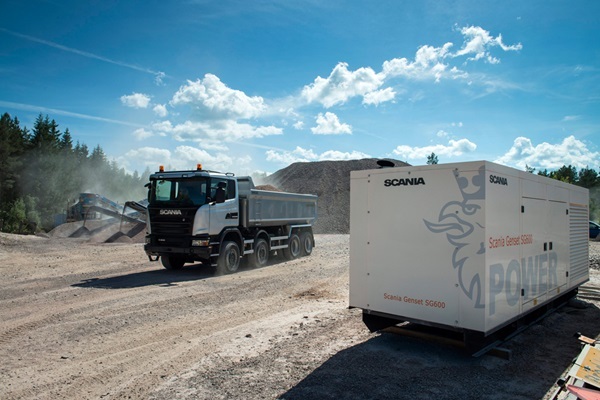 Irrespective of set-up, in single installations or multiple synchronised configurations, the Scania Gensets deliver outstanding fuel economy and uptime. 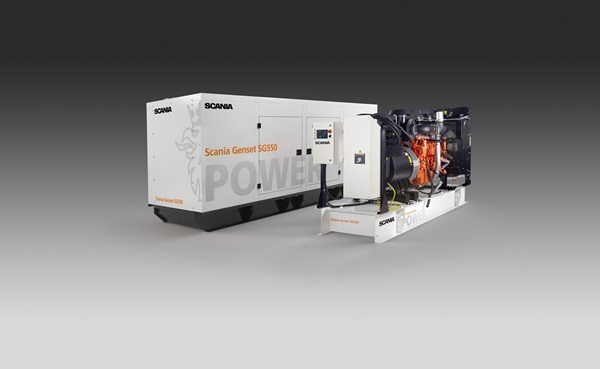 With superior quality and proven reliability it´s the optimal equipment for generating electricity.